Click here to download registration/information forms. 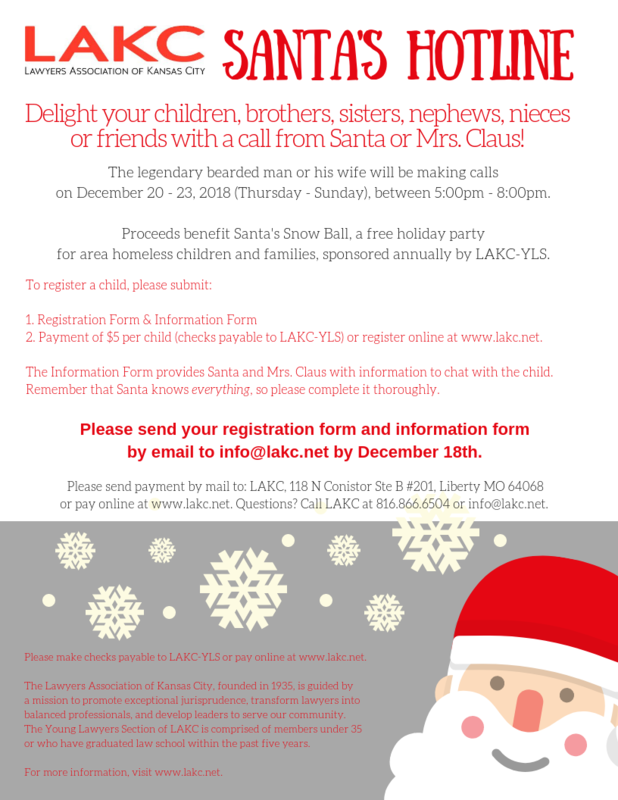 Return forms to info@lakc.net by December 18th. To pay online, complete donation form below. Santa's Hotline calls are $5/person.